FC Shirak Gyumri - FC Mika Yerevan 1:0. 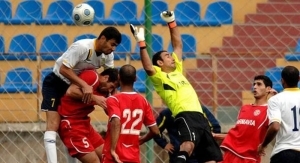 07 May 2011, Armenian Premier League, Week 08. Goal: Mkrtich Nalbandyan, 62 (1:0). 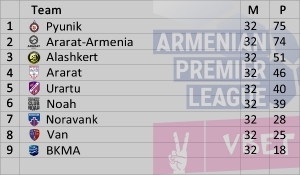 HQ Extended highlights, by Armenian Soccer.com. Ijevan, Arnar Stadium, Attendance: 300. FC Mika played in white jerseys during the first half and used red jerseys for the second half.